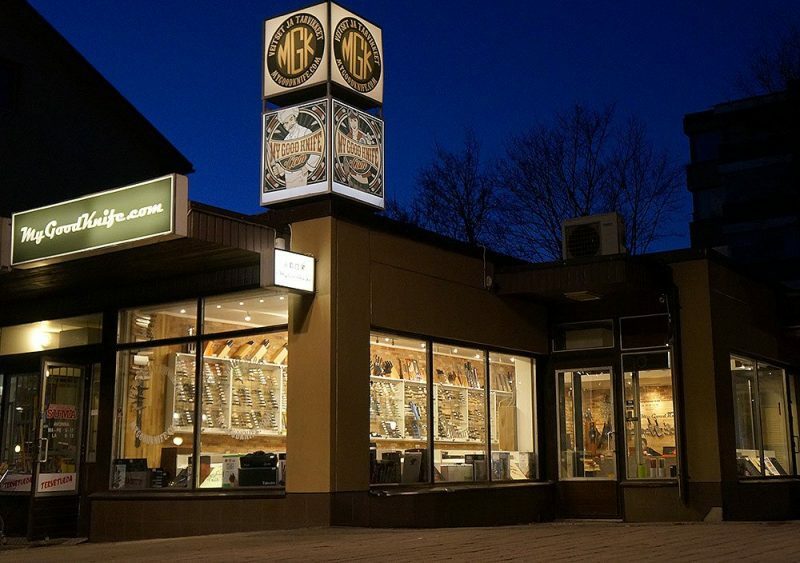 Please, pay your attention, that MyGoodKnife-store in Lappeenranta will not work 28.01-01.02.If you need to pick up the knife from store of Lappeenranta or receive a VAT refund, shop can be opened by prior arrangement. Please, agree time not less than a day before by email mail@mygoodknife.fi or by phone +358505552069. Our business trip will not affect the sending of online-orders from Lappeenranta store, your orders will be shipped daily as usual. Store in Helsinki is open as usual from 10 until 17 on weekdays.